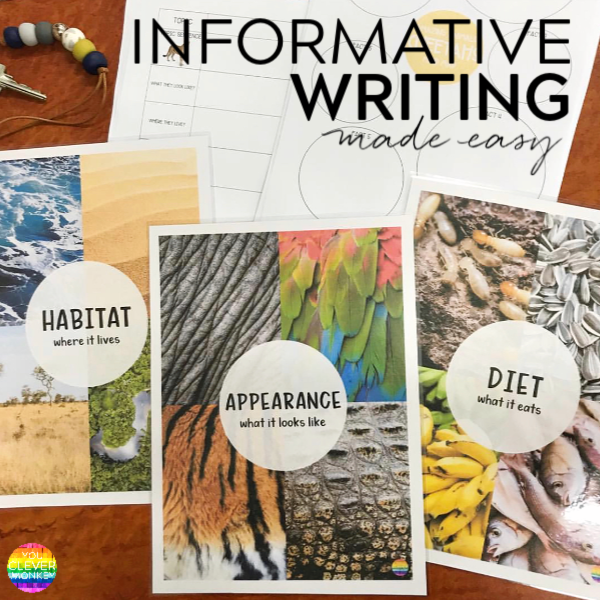 Use our ready to print resources to help make learning to write informational text for early elementary students easier to teach! Some genres like recounts and narratives can seem easier to teach as our young students are often more familiar and comfortable with them but others like information reports can prove more challenging to beginning writers. Personally, I love teaching informational texts particularly if you choose topics your students already have some prior knowledge of and are interested in. Animals are my first pick for the early primary or elementary years at school. Writing informatives allow you the perfect opportunity to introduce your students to how to research information as well. Fill your classroom libraries with both fiction and non-fiction texts that feature the same animals. Use computers or iPads to research your chosen animal. I love the Montessori Geography apps like African Animals for young children as they can hear the information read to them. YouTube is another great source of information. My class love the National Geographic Amazing Animal clips. As a whole class, choose a clip to watch then ask your students what they remember or what they learnt about the animal. Introduce the idea of a mind map as an effective tool for recording short pieces of information. You can find a blank mind map for in our Information Text packs below. 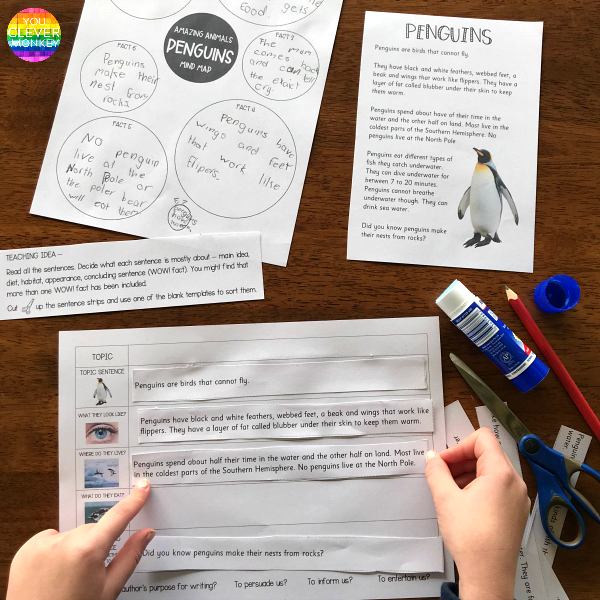 Watch the Amazing Animals clip again then ask your students to use the mind map page to record some information about penguins. Depending on the age of your students, some might write only 1-3 words for each fact. Encourage your children to also think about their prior knowledge to help them add information to their mind maps. In another lesson, students can use the facts recorded in their mind maps to complete one of our Information Text templates. Choose from the blank template or one with photos as visual support. 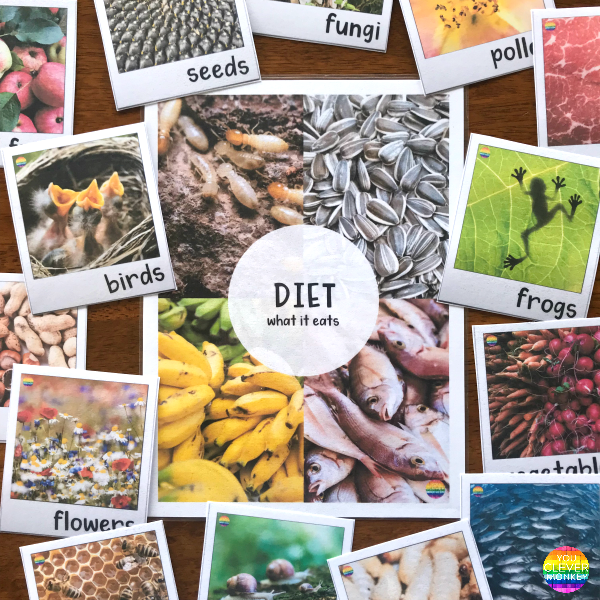 Our Information Text Writing Word Wall Posters can help your children to think about what type of information they may want to include – APPEARANCE/DIET/HABITAT. Again, younger children may only record single word answers in the template. For example – MAIN IDEA = penguins, HABITAT = sea, APPEARANCE = black and white, DIET = fish. While older children might start writing related sentences. The great thing I find about using these templates in class, is that they make differentiation much easier in mixed year level classes particularly. Prior to this you may want to use a short information text to highlight the structure of informatives. Or use our Read, Cut and Sort activity to help your children identify the purpose of each sentence or group of sentences. You can find each of these resources in our Information Text Packs. 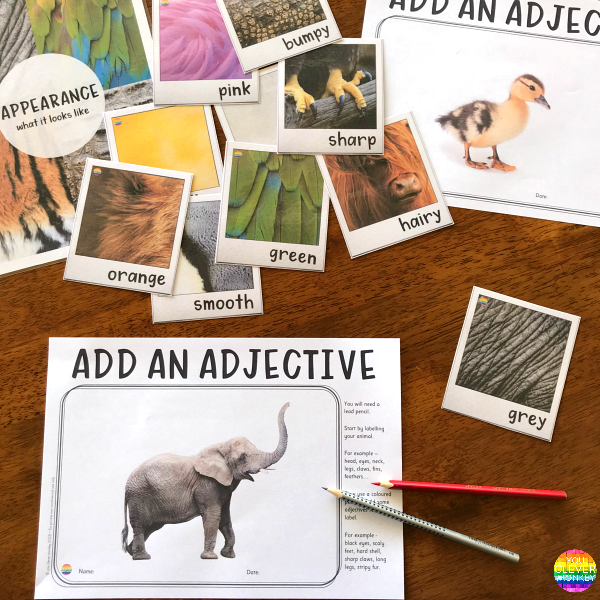 Completing activities like our Add An Adjective task as a whole class and then as an independent writing centre can also help young children become more familiar with the type of language they will us when writing informatives. PERFECT FOR CREATING A NON-FICTION WORD WALL WHEN LEARNING TO WRITE INFORMATIVES. INCLUDES OVER 30 FULL COLOUR POSTERS ALL WITH REAL LIFE PHOTOS. 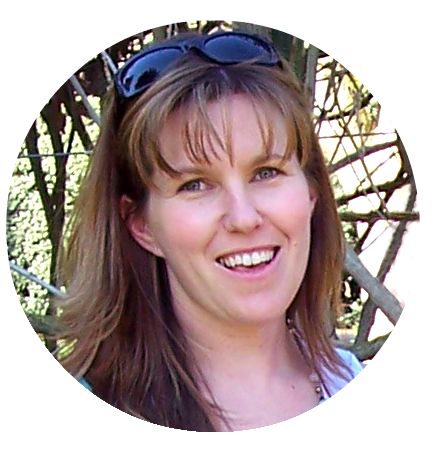 designed to help young children strengthen their reading, research and writing of non-fiction text. 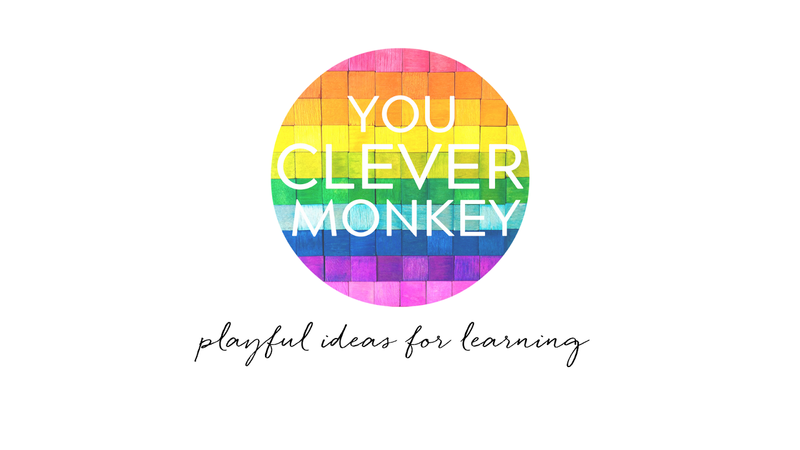 includes teaching ideas, templates + short text. 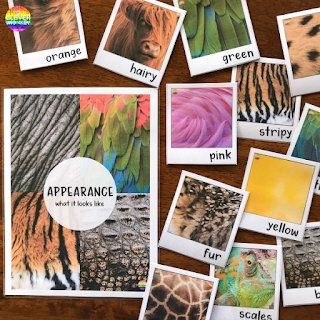 CHOOSE FROM 25 DIFFERENT ANIMALS TO HELP CHILDREN LEARN ABOUT ADJECTIVES. USE WITH YOUR WHOLE CLASS OR FOR INDEPENDENT WRITING CENTRES. this set of word wall cards focus on what animals eat. full colour photos are used throughout the 26 different cards plus our diet poster. 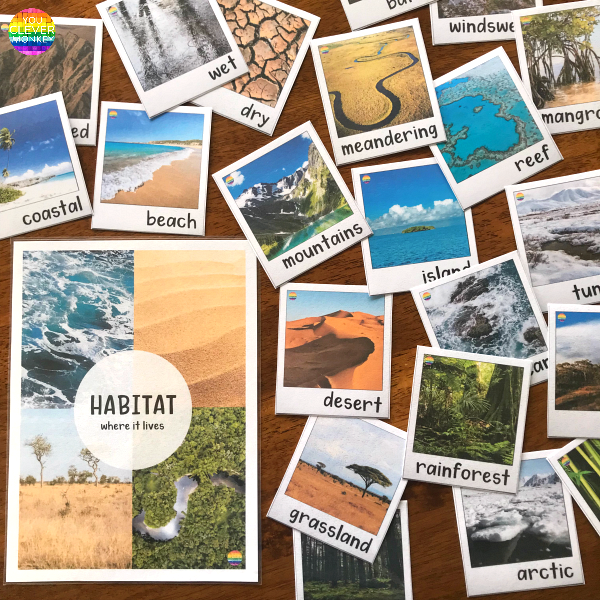 WITH ALL THE MOST COMMON HABITATS + LANDFORMS INCLUDED IN OVER 50 DIFFERENT CARDS, THESE WORD WALL CARDS CAN BE USED IN SCIENCE OR GEOGRAPHY TOO. 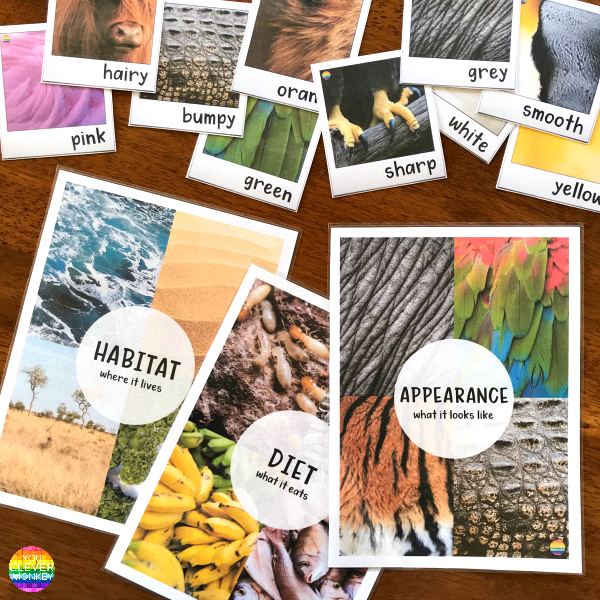 grab all 3 sets of animal word wall cards in this bundle! 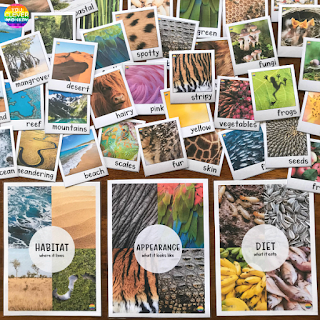 with over 110 different cards to choose from - your students will love using these in class! OR SHOP OUR TpT STORE!